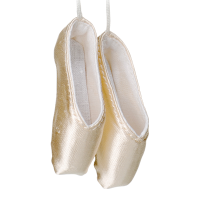 Adorable mini Grishko’s in three sizes and a rainbow of colors! 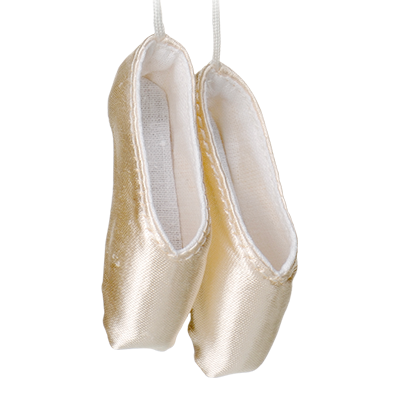 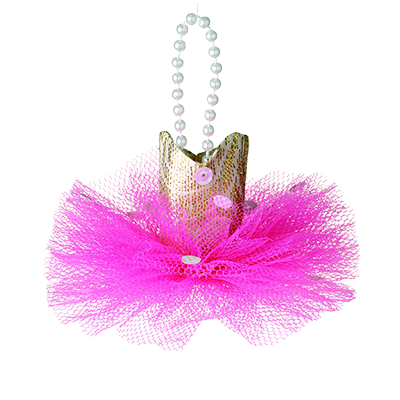 Express your devotion to ballet with this adorable mini tutu. 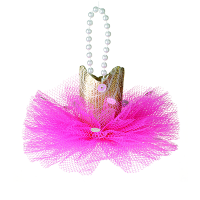 Made of high quality English tulle in an assortment of colors.